Adhesive Remover (Lead) - DGS Group Plc. 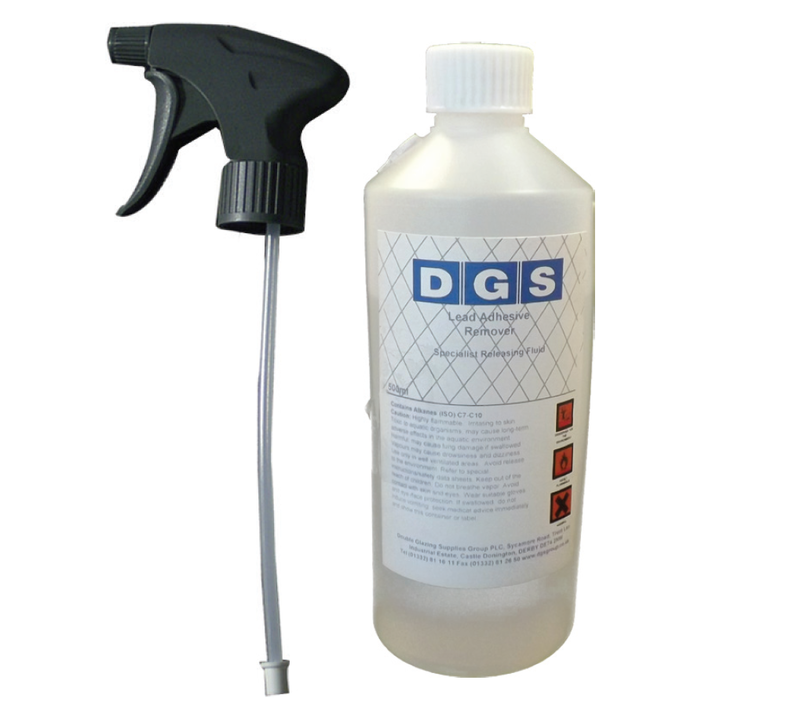 DGS Lead Adhesive Remover is a cost effective reliable product used for removing excessive lead adhesive. 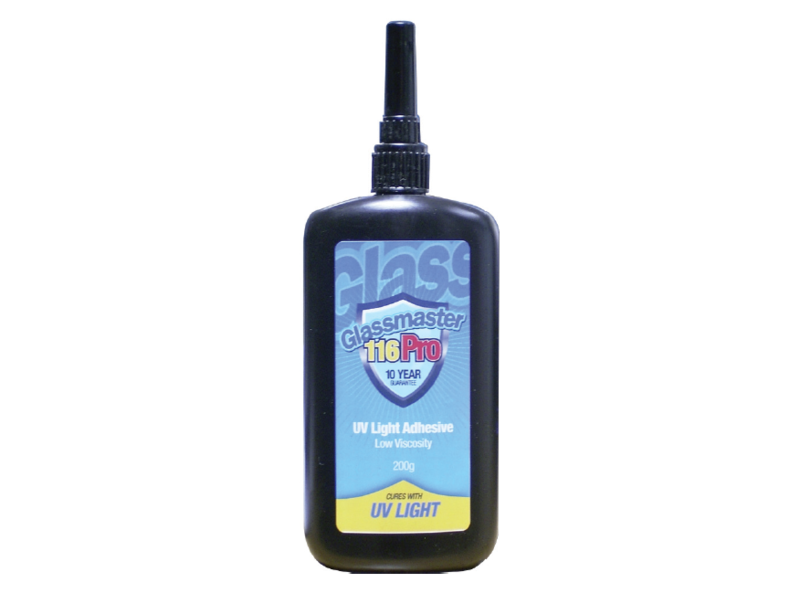 This is the only remover to effectively remove excess adhesive from the glass whilst avoiding damage to the decorative film. Other less aggressive products do not lift the excess adhesive. 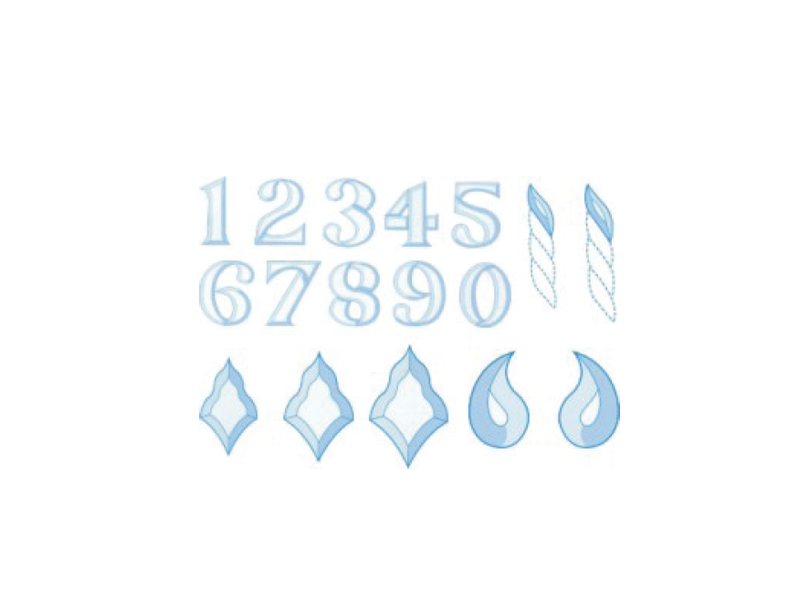 As a consequence, the adhesive residue can deposit itself on glass washer brushes causing contamination that can lead to smearing on the glass. The more effective the remover, the less product is required; a 500ml container of DGS Lead Adhesive Remover will out perform competitors’ 1000ml products. This product is available in new user-friendly trigger action plastic bottle to improve productivity and reduce wastage. It has been in use for over 15 years with absolutely no quality/reliability issues reported in the field. This is the only product able to remove all other residual adhesives such as bevel glue and film adhesive. 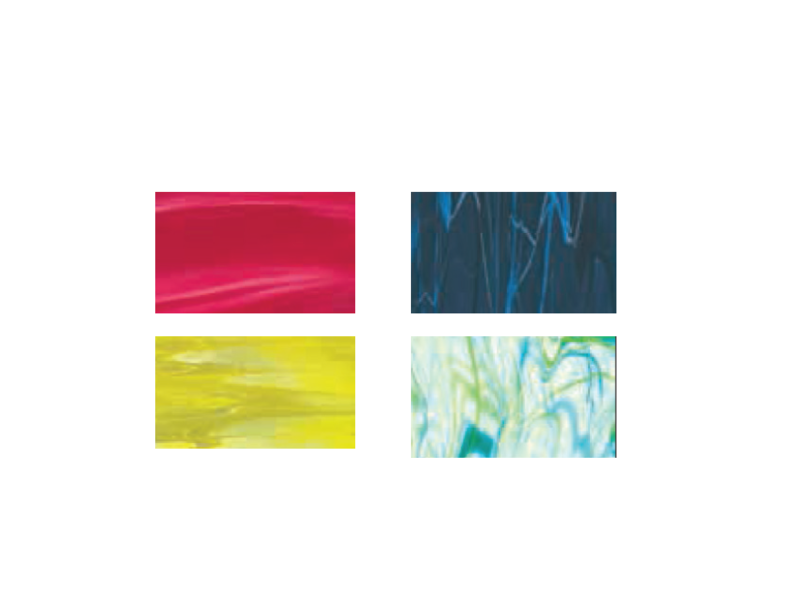 Decorative Products, Bevels, bevel adhesive and colour film are available from certain DGS branches.